So last night I was practising faces…. and my son had a tantrum because he couldn’t sit and watch me as it was bed time. The poor little tyke was devastated and tired….. very, very tired! He eventually settled down and went to bed. 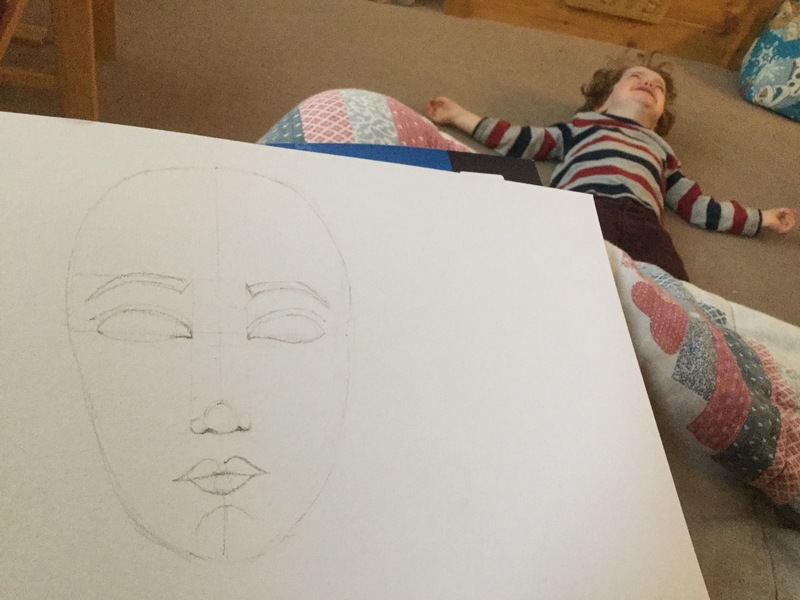 The things us mums have to do just to get some art practice in! 😂😂😂😂😂 I think I’m getting better at this portrait thing…. what do you reckon? To keep up to date follow me on instagram at www.instagram.com/chrissyturley30.